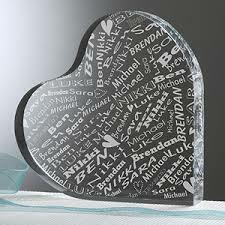 Personalized glass heart is the perfect gift for everyone you love. This is an amazing gift which will be treasured forever. Check the source site for more info.